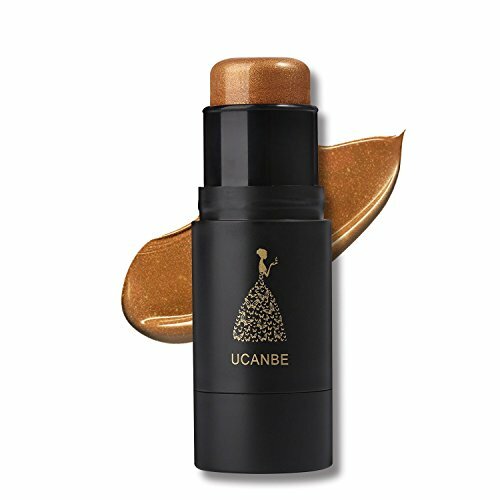 UCANBE Creamy highlighting stick for a longwearing glow. Creamy highlighting stick for a longwearing glow. 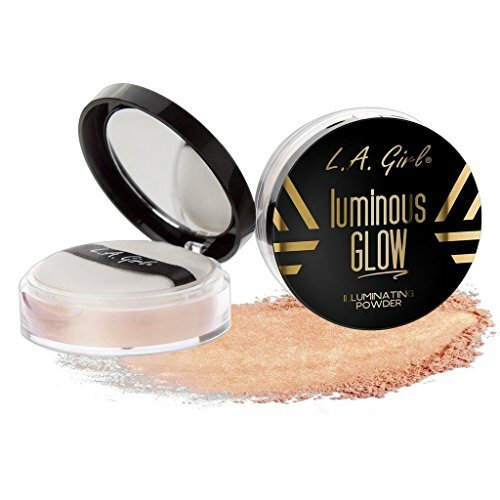 It is smooth silky with beautiful shades shine that brightens up your complexion. Apply it for the bridge of your nose, on the centre of your forehead, over the eyebrows, cheek bones and centre of the chin, the center of your lips. 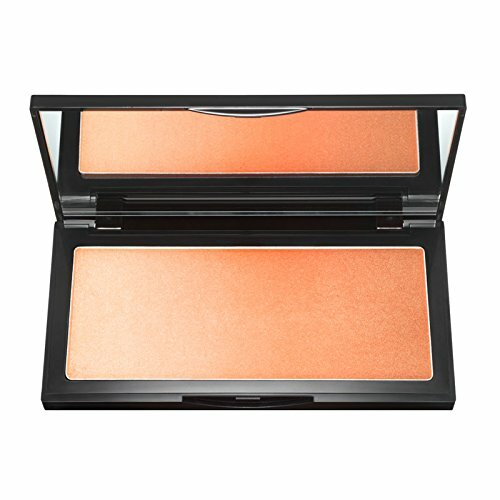 At last, putting translucent powder on after blending it and it just gives you a lovely glow! 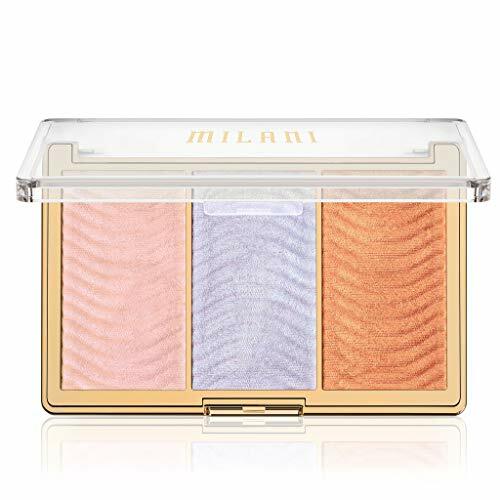 Illuminating cream with soft texture and nice color, makes it easy to apply, and it easily and smoothly glides on, brings your look from dull to alive instantly.